Gokarna is situated at the ear-shaped convergence of the rivers Gangavali and Aghanashini. 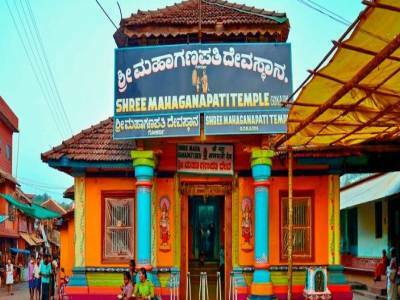 This little temple town is positioned on the western coast of India in the state of Karnataka and is one of the seven prominent pilgrimage centers in India. The quaint town was only discovered a decade ago when western travelers started coming. Many resorts and restaurants have recently come up now as it is fast becoming a tourist attraction. 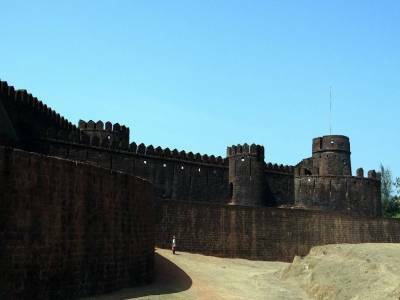 Gokarna is the last inhabited location on the Karnataka Goa border, shortly following which the premises under the jurisdiction of the state of Goa begin. Gokarna is primarily a desolate beach hamlet in the Northern part of the Karnataka state in the southern coast of India. Hence the etymology of the location derived from a combination of the root words Goa and Karnataka. Gokarna also has a mythological reference for its name because Lord Shiva is believed to have appeared from the earlobe of a cow as benediction for a devout devotees prayers. Go in Sanskrit means cow and Karna means ear. Gokarna finds mention in the early Hindu scriptures for this reference and other such anecdotes as well. It is said when Parshurama created Kerala, it stretched from Gokarna to Kerala. Gokarna is also famously mentioned in Hindu scriptures for being the residence of the Atma Lingam, a very auspicious idol of Shiva. 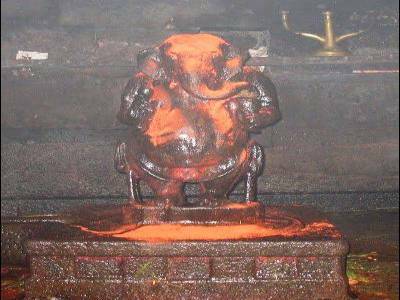 Hence in continuation Gokarna remains to be a territory where the reigning deity is Lord Shiva and the famous Mahabaleshwara temple is still said to be the abode of the revered Atma Linga image of the residing deity Lord Shiva. What used to be a very prominent and important destination for pilgrimage according to the Hindu religious system of beliefs with locales and unspoiled natural beauty with abundant sprawling white beaches and an inviting clear turquoise water of the oceans till very recently has now transformed into a tourist hotspot and an extremely commercial and congested beach destination for Indians and foreigners alike. The present commercialized skeletal system of commercial establishments revolving around the beach front continue with the hippy trail of Goa beaches and operate shacks around the beachfront providing snacks and refreshments for tourists. 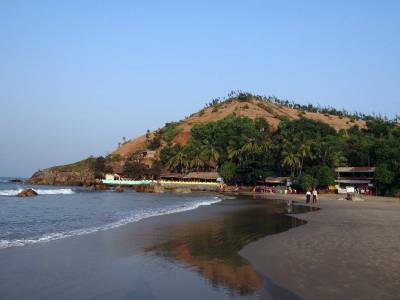 The beaches of Gokarna are really breathtaking and can be enjoyed by beach trekking as the beaches are adjacent to steep hills. 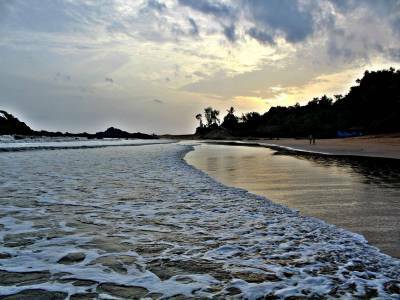 There are five beaches which are the Gokarna breach, Om beach, Kudle beach, half moon beach & paradise beach. Entertainment never stops in the Gokarna beaches with water sports and dancing around bonfires being the most popular ones. One can simply walk under the star studded sky or indulge in some delicious cuisines that are offered in the beach shacks from irresistible Italian pastas to inviting Indian thalis. A relaxing massage and Ayurvedic treatments amidst the waves just sets the mood right after an event day. The rustic beauty of Gokarna is best to be captured in photographs as the sun sets. Get quick answers from travelers who visit to Gokarna.